Customers looking for a practical, functional pellet product at a competitive price compared to the best offers on the market. 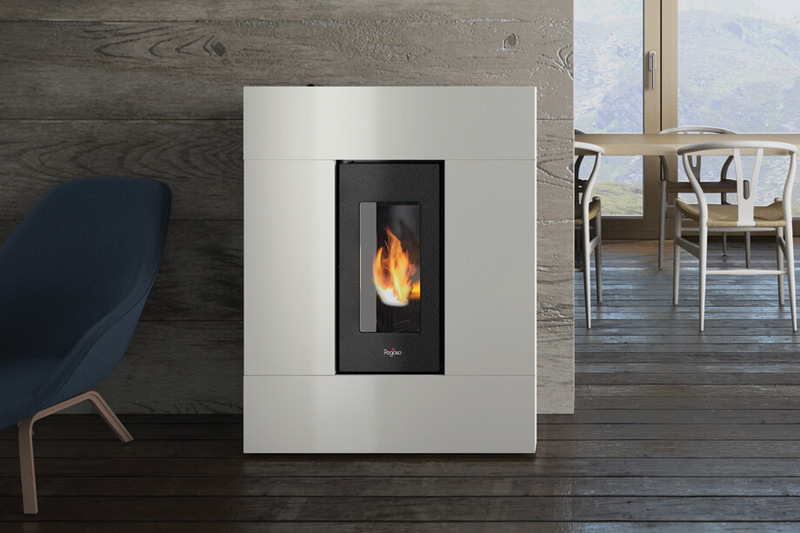 A range of stoves with contemporary design that meet various power, space, and operating requirements. Wholesale channel and hardware shops.